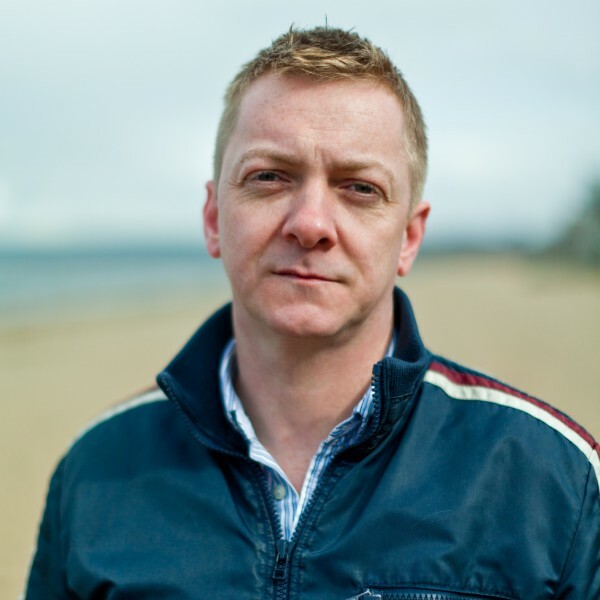 Our guest for today’s interview is the Scottish writer Doug Johnstone. His latest novel The Jump was released in the summer. The book received positive feedback not only in the United Kingdom, but also worldwide. It’s a great pleasure to introduce to you at Land of Books Mr. Doug Johnstone. – Doug, what is your book The Jump about? – The Jump is about suicide and redemption. It’s set in the shadow of the Forth Road Bridge outside Edinburgh in Scotland. The main character Ellie is struggling since her teenage son killed himself, and the book begins with her finding another boy about to jump off the bridge. She talks him down and takes him home, but finds he has blood on him that isn’t his. This leads her down a terrifying path as she tries to protect the boy and keep her own sanity.